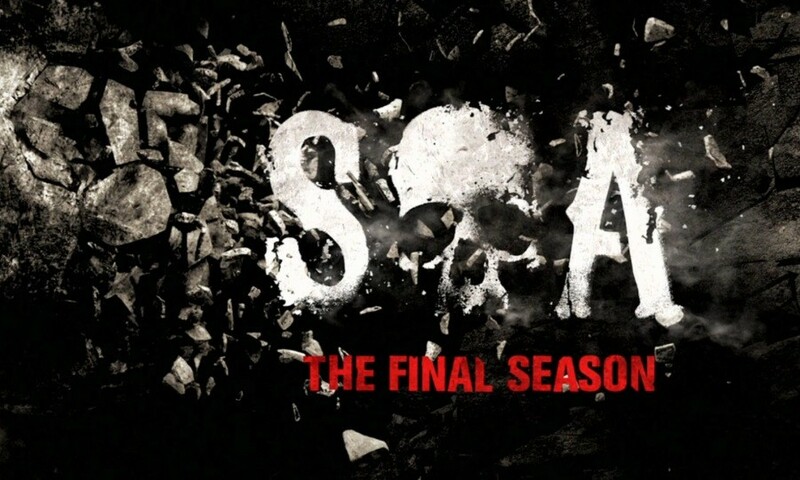 This is the last, and most action packed to date season of the hit TV show phenomenon ‘Sons of Anarchy.’ There are many twists, situations and jaw dropping moments that will keep you on the edge of your seat throughout every episode. Although the season, and series, is coming to an end with only two episodes left, there are a lot of intense situations yet to unfold. Sons of Anarchy season 7 will be without a doubt the season that will always remain on the minds of the fans of the show, and will help write this show down as one of the most intense yet heart warming TV series of our time. The main character of the Sons of Anarchy series is Jackson Teller, also known as Jax. He is the son of the main person behind the MCA they belong to, John Teller. The show has shown Jax from a young member of the club, unsure of what do to or how to feel about it, to being a grown man who is now the president of the Sons of Anarchy. He has two sons himself, Abel and Thomas, who are currently being raised by himself and his ex wife/now friend and live in nanny Wendy. Thomas is his son from his second marriage to Tara, who was murdered by Jax’s mother Gemma. This shocker situation was just revealed to Jax recently. This season has been a lot about the beginning and the ending of relationships. There are a lot of clubs that the SOA has alliances with in the area, that are as involved with illegal moving of materials as the Sons are. In this particular season, there is a huge racial war going on, where the Sons are at war with the Chinese cartel that is in the area, as well as a huge part of the black population that is under the leadership of Pope, a high powered man in the area. Sadly, a lot of the war between all these groups have stemmed from a lie that was told by Gemma, and Juice, who was a member of the SOA until he betrayed them. The lie was to cover that it was in fact Gemma that killed Tara, with Gemma stating that she has spotted a Chinese man leaving the house that night after killing Tara. One of the most heart pulling moments of this season, was how it was that Jax found out that it was Gemma that murdered his wife. He had a heart warming moment where he sat down with his oldest son Abel, and with Wendy, and explained to his son that Wendy was in fact his birth mother. Later after being told this information, that was when Abel asked Jax when he was laying with him at night, if Grandma has killed his mommy so that his other mommy could be with him. Since all of this has come to light, Gemma is on the run, and Jax is being looked for by the police for assaulting Unser, a friend of the club. With only two episodes left, there is a lot of action left to be had. 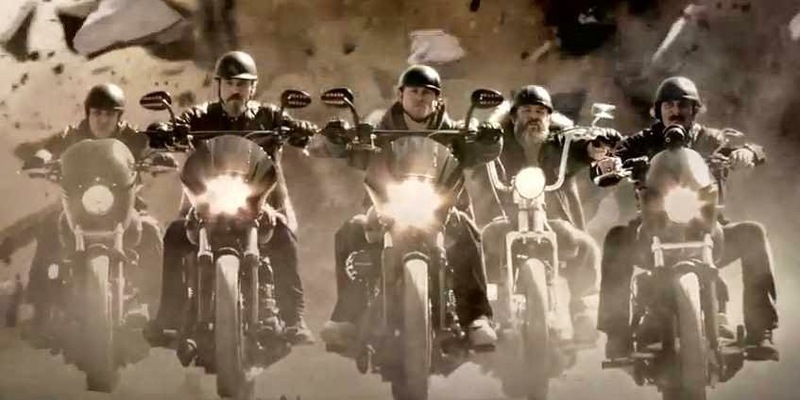 Sons of Anarchy season 7 is going to be one that ends with a huge bang, and will forever stay in the hearts of the fans that follow the show.